There is something so refreshing about a town that rings with the babble of fresh water springs! A few weeks ago, we made the trip from Brooklyn to Saratoga Springs to visit my sister and her boyfriend Alex. 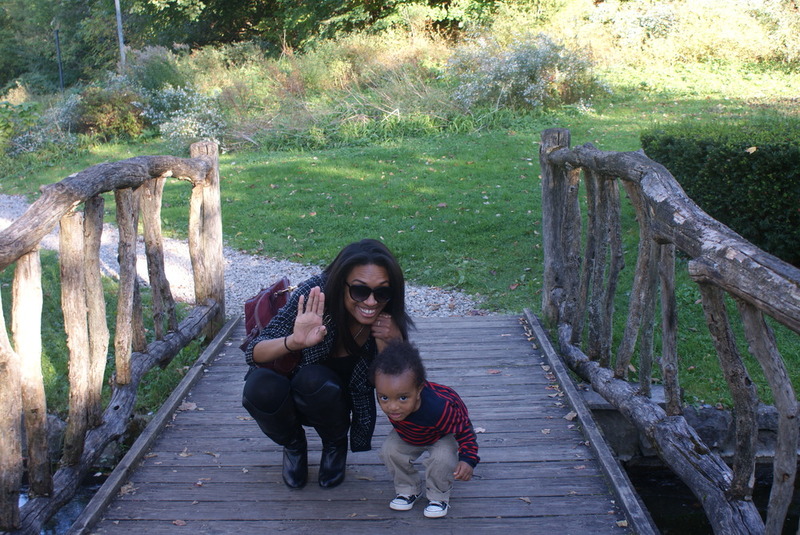 It was a relaxing weekend, seeped in autumn colors, amazing food and beautiful scenery. 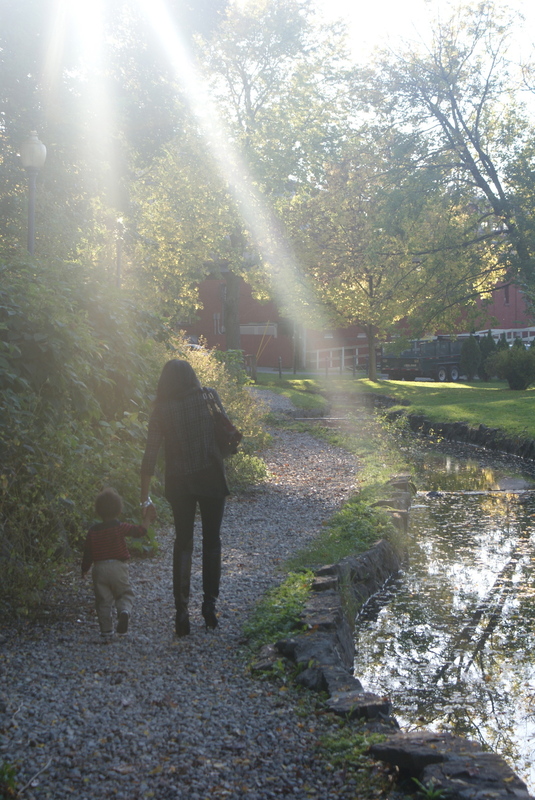 About thirty minutes outside of Albany, Saratoga Springs makes a beautiful weekend retreat. Home of the famed Saratoga Races (July-September) and summer home of the New York City Ballet, Saratoga offers world class entertainment with a charming and village-like feel. 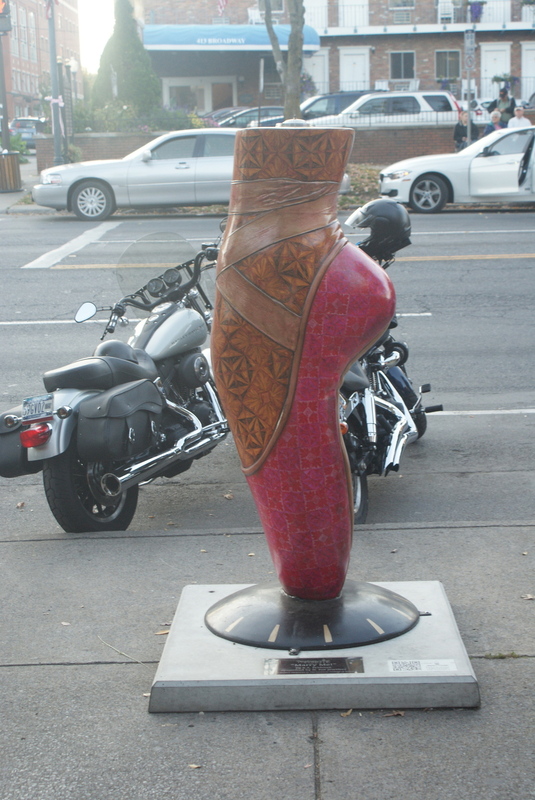 Saratoga's downtown is walkable and full of top notch restaurants, boutiques, gallery spaces and bars. 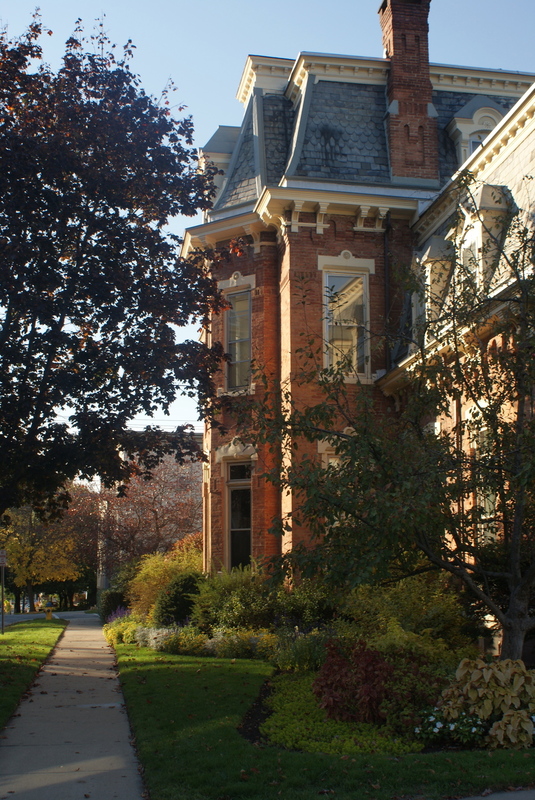 A few paces from the main drag, you'll find block upon block of immaculately restored Victorian homes. Colorful gables and shutters decorate the streets. One almost expects to see parasols, top hats and stagecoaches. 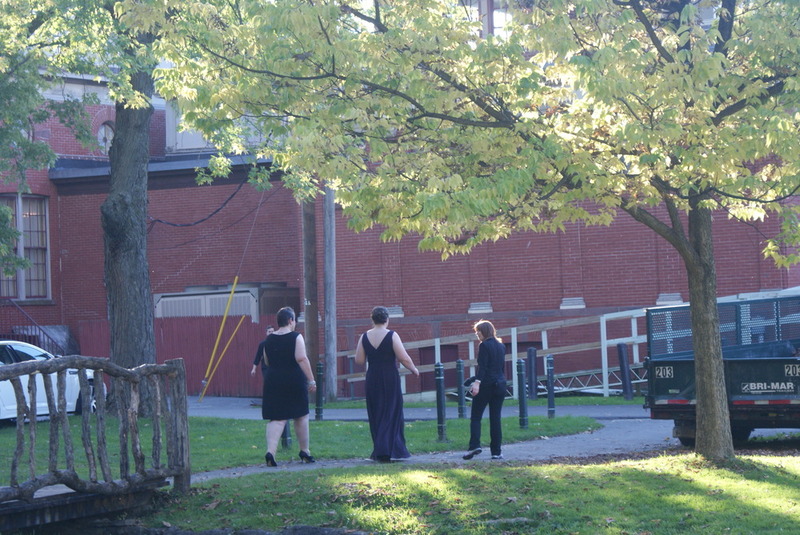 Saratoga is splendid, but it is more than just a pretty setting. 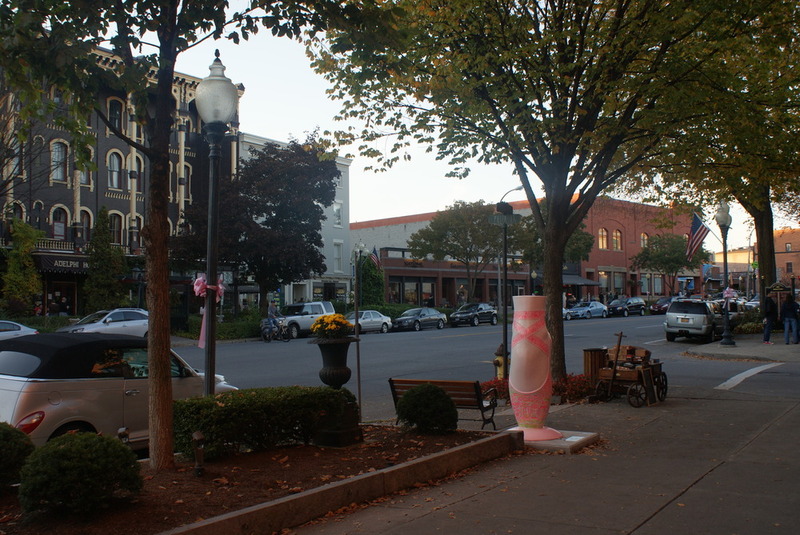 Saratoga is seeped in history and tradition. 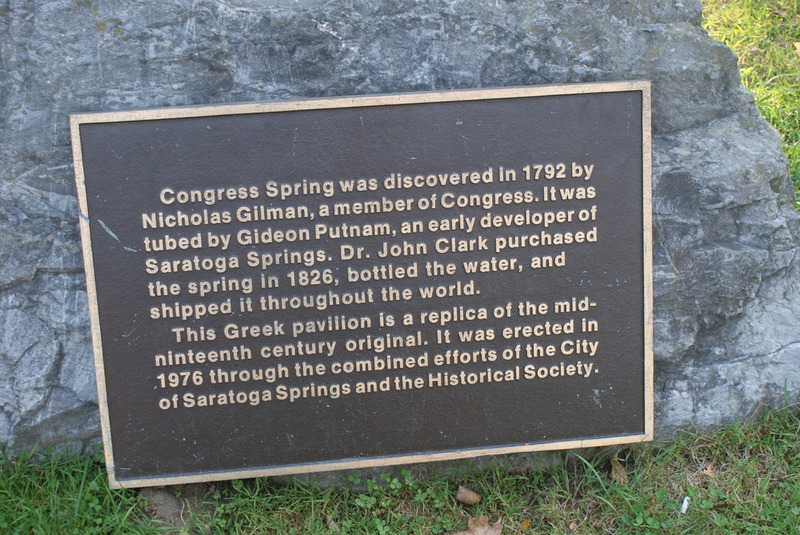 Saratoga is home to the famed Saratoga springs, a series of naturally carbonated mineral water springs lauded for their healing and curative powers. The Iroquois and Mowhawk Indians celebrated the medicinal properties of the springs bathing in and drinking the waters. 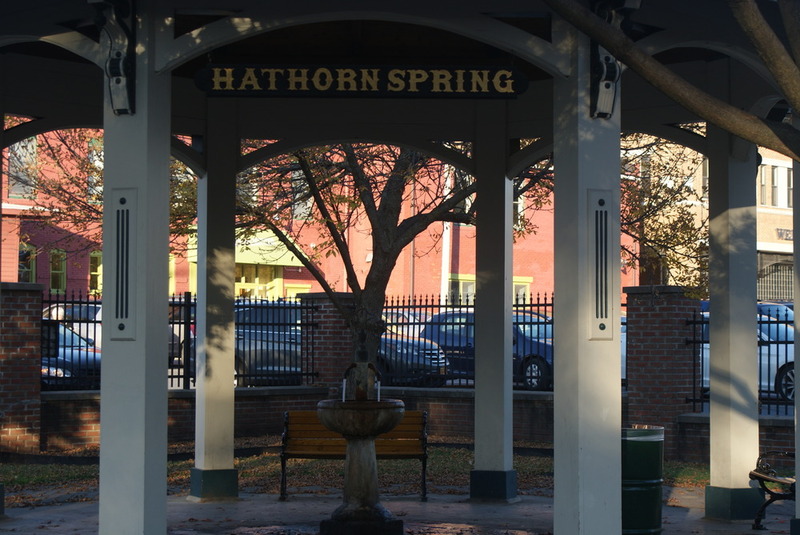 Later, George Washington was said to drink and bathe in the springs, he even tried unsuccessfully to purchase the springs which were considered during the Colonial times to heal ailments from rheumatism, diabetes, heartburn, liver and kidney problems, cancer, malaria and hangovers. By the 19th century, wealthy and famous New Yorker's would retreat to Saratoga Springs, New York for luxurious spa getaways in the springs. Today, you can sample the water from about 17 different springs. Each spring has a slightly different taste and apparently depending upon the time of the year, the water tastes different. 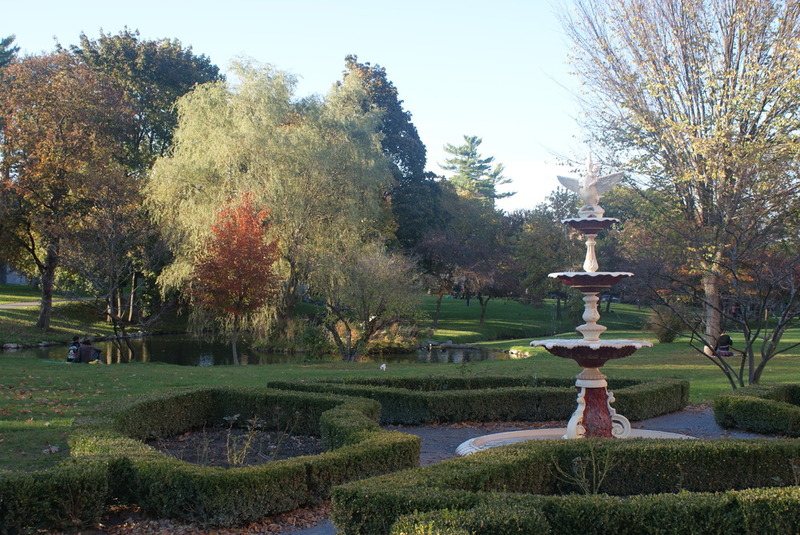 An ambitious visitor to Saratoga can take a walking tour and sample each spring. 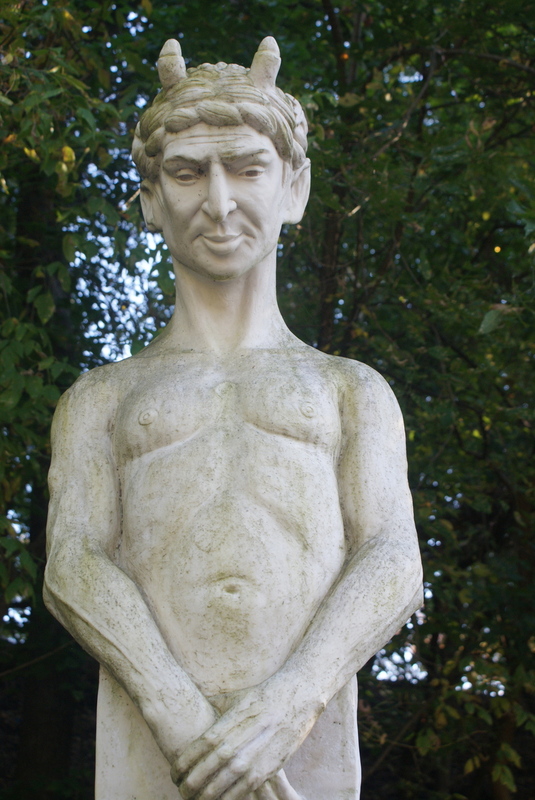 I myself, made it to two of the spring fountains before deciding that the water was not for me. I couldn't get past the strong odor of sulfur. An easy weekend trip to take from many points in the Northeast (New York, Philadelphia, Boston, Albany, Rochester, Syracuse, Buffalo, to name a few) Saratoga is well worth exploring. During the summer there are races and cultural events like the New York City ballet. 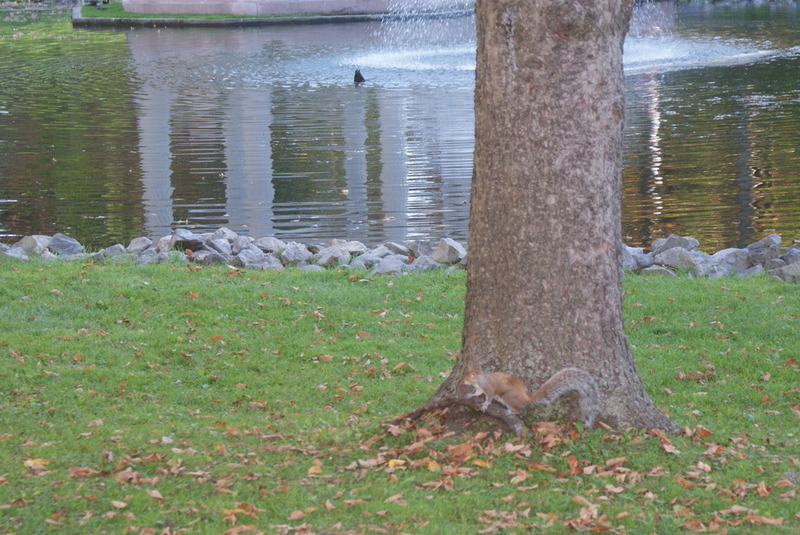 In the autumn, Saratoga is bright with fall leaves and apple picking. Saratoga transforms into a winter wonderland during the holiday season and is home to manicured gardens during the spring.